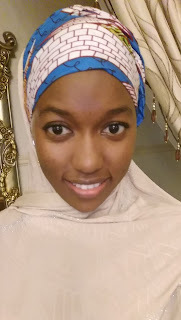 Mariya Abdullah Sidi is a Medical Student from Kano State. She has so much love for the written word, especially word play. She believes there is so much magic in words and for this; she can never have enough of poetry in whatever form it comes.